Price reduced! New no hassle price. Need it sold! Looking to build your dream home? Here is a rare opportunity. 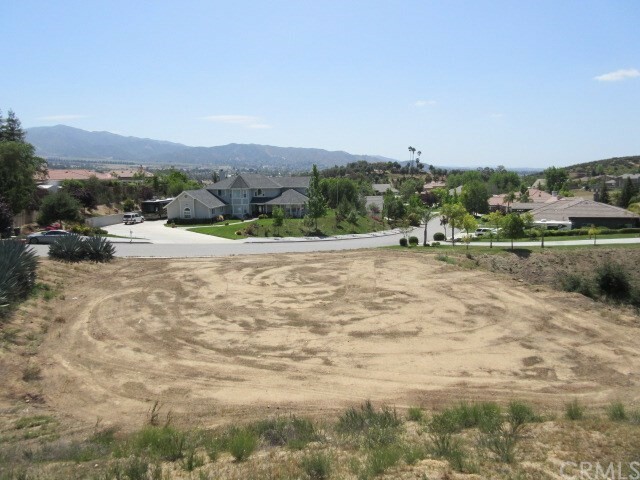 This may be the last available lot in the prestigious Stanley Ranch in the North Bench area of Yucaipa. Stanley Ranch is known for the level of quality put into each individually designed, custom home and pride in this neighborhood shows from street to street. It is also a prime location with valley and mountain views. A large pad exists which can accommodate many floor plans. Utilities are at the street, including sewer. Last lot sale in Stanley Ranch was over four years ago at $180,000. This is priced to sell! Lot and construction financing is available. Call for details. Listing Courtesy of KENNETH GRAHAM, UNIVERSITY REALTY INC.